There is something about a dog that can lift your spirits and put a smile on your face. 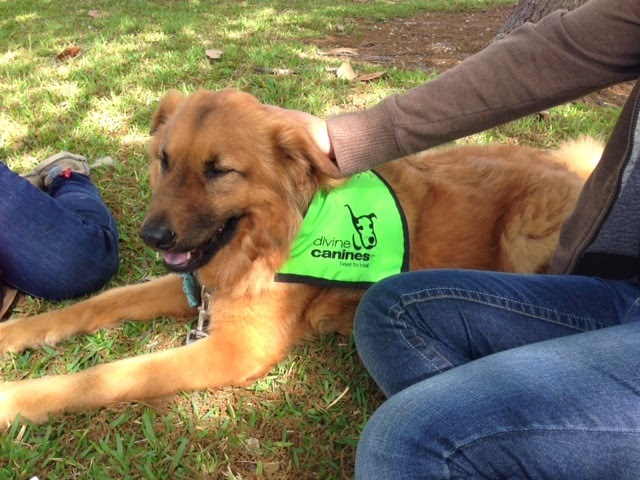 The wonderful people at Divine Canines and their four-legged companions have been spreading that feeling of love and compassion for many years through their free animal-assisted therapy services. The Settlement Home (TSH) has been one of their site visits for a number of years. 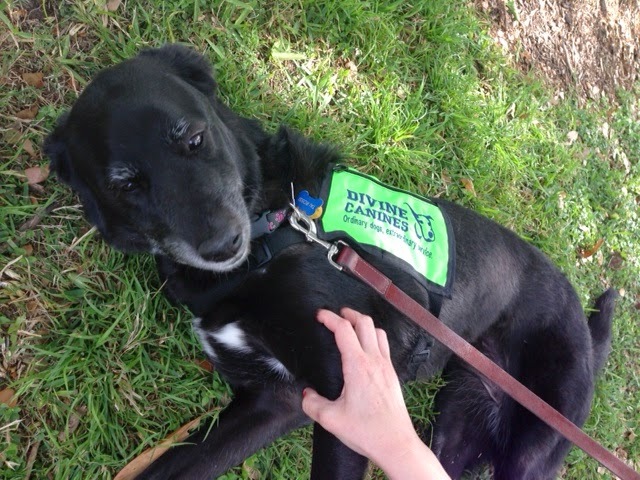 “Our girls feel special and at ease when they are around the Divine Canine therapy dogs. The dogs are gentle and give them unconditional love, which is something they need in their lives,” said Pippa Peart, Program Support Coordinator for The Settlement Home. We caught up with Michele Rossi, Max Woodfin and Anna Madrigal of Divine Canines to learn more about this powerful organization. TSH: How did Divine Canines get started and what do you all do? Michele: Divine Canines began when two of the founding members of Divine Canines, Tori Ott-Keith and Lee Mannix, tried to find a “job” for their dogs in the form of a therapy dog program. They wanted to share the unconditional love that their dogs provided. They were unsuccessful at finding one, so they started Divine Canines. Divine Canines provides service to the community in the form of canine-human interaction for people who might not otherwise have the opportunity to experience it in their own lives. Divine Canines deliver unconditional love, affection and companionship to the children and adults at the sites we serve. The dogs are the personal pets of the people who train and handle them, and go through special training to become certified therapy dogs. Max: As an organization we provide service to almost forty different sites. The sites include elementary school reading programs, hospitals, nursing homes, mental health facilities, children’s group homes and shelters and military posts. 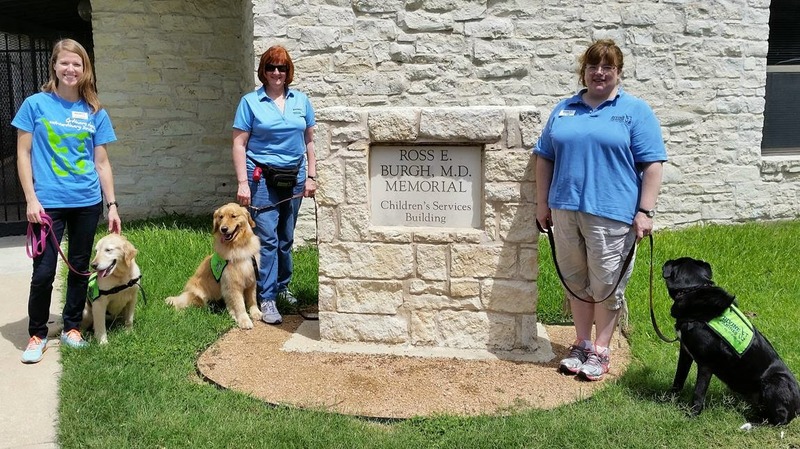 TSH: How do therapy dogs make a difference in the lives of children and adults in need? Michele: Therapy dogs provide many positive experiences for the people they visit. 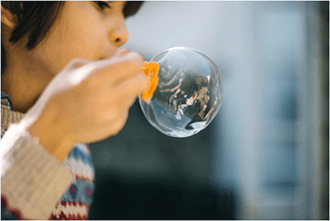 For some they are a patient listener, a calming influence, or a dependable friend. For others they are a steady walking companion, a reminder of their own beloved pets, or just a very bright spot in their day or week. The emotional connection for children and adults is the key part of each visit. For some people we visit, the dependability of seeing the same dog/handler teams over and over again creates a special bond for them. 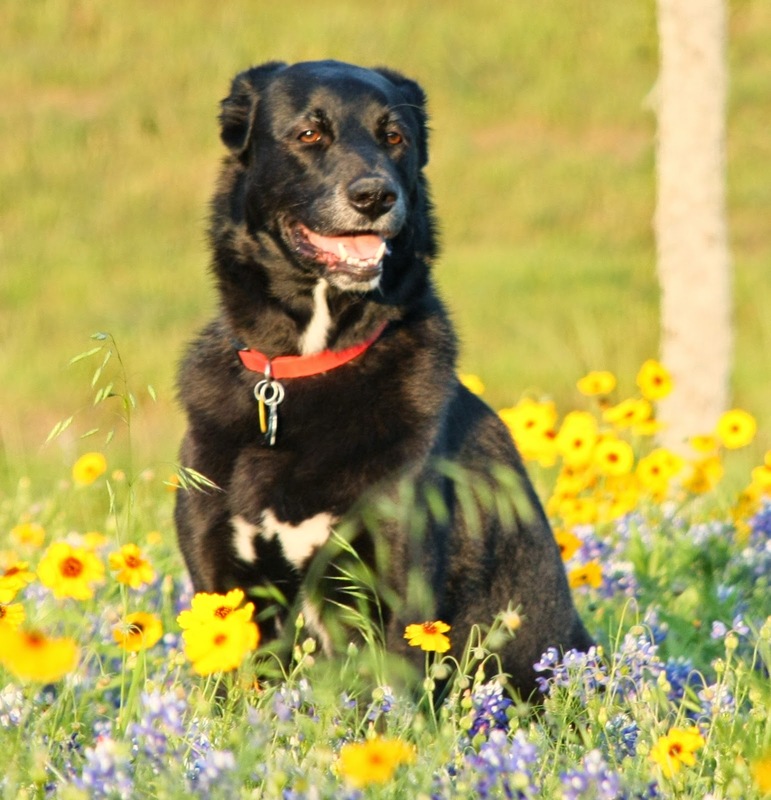 TSH: What are some special moments that you have been a part of with Divine Canines? Michele: There are so many, it’s difficult to choose. I have seen people with severe mental illness form an immediate bond with a dog when they are unable to communicate with other people around them. One young boy taught my dog a trick and then we gathered everyone to watch her perform the trick. He was very proud and told me he wanted to grow up and train dogs and take them on visits. TSH: How can someone get involved with Divine Canines? Michele: All they have to do is ask! There are contact links on our website. We have volunteer opportunities for non-handlers as well. If you want to have your dog become a Divine Canine, they must first pass a test called the Canine Good Citizen test, or “CGC”. The CGC is a ten point test defined by the AKC. Here is a link to the test information: https://www.akc.org/events/cgc/training_testing.cfm. Once your dog has passed the CGC they can get on the list for the Divine Canines training classes. Max: And we’re now offering five classes per year in an attempt to keep up with requests for new services. In addition to the CGC, we ask that prospective owner/handlers complete an interview with the executive director prior to being eligible for one of our classes. TSH: Anything you would like to add? Michele: I am currently working with my second Divine Canine. My first one passed away several years ago. I missed the joy of taking my dog on site visits, so when we adopted another dog I trained her to be Divine Canine as well. The children and adults at the sites we serve benefit from our visits, but I think the handlers have a rewarding experience as well. Getting to see your dog bring happiness to others is truly wonderful. The Settlement Home is thankful for the wonderful volunteers and canines who come to our campus to spend time with our kids! Here are few photos of Divine Canines in action. Children at The Settlement Home have regular visits with Divine Canines. said a Settlement Home staff member. 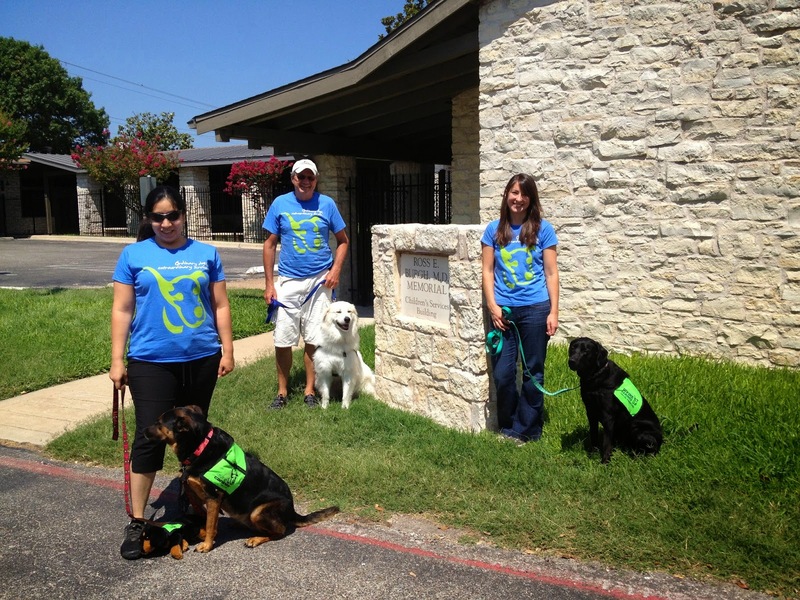 The Divine Canines crew at The Settlement Home. Divine Canines on a visit to The Settlement Home. 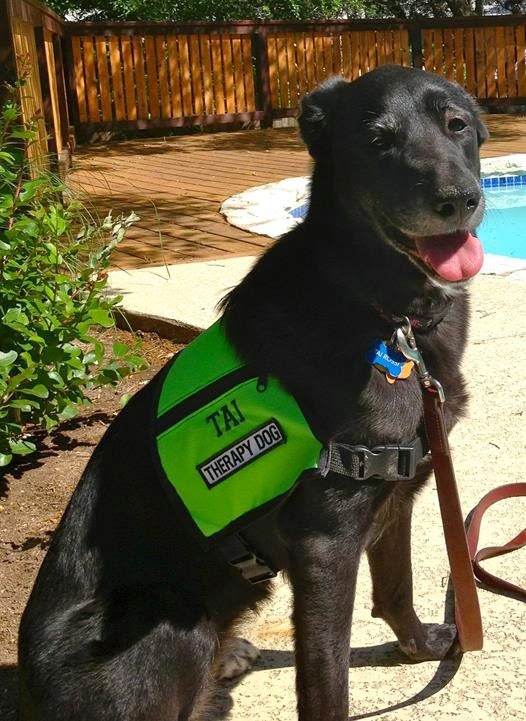 Tai proudly shows off her Divine Canines vest. Divine Canine Tai enjoys some outdoor time.